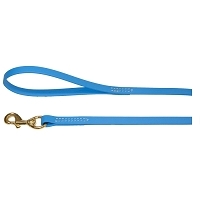 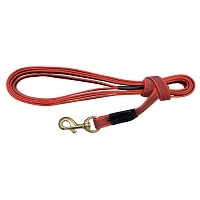 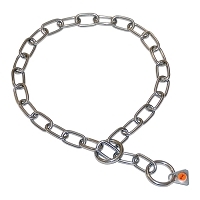 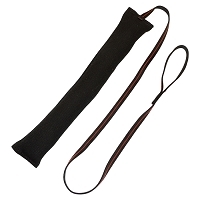 This leash is made from our highest quality Euro leather. 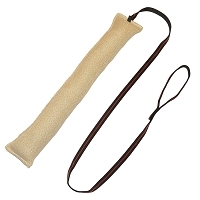 Very soft and supple it comes with an already broken in feeling. 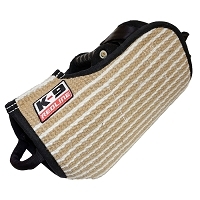 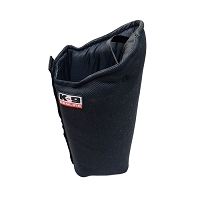 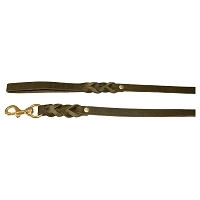 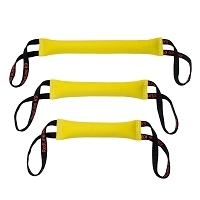 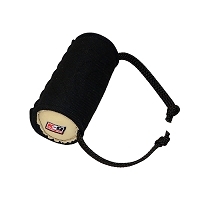 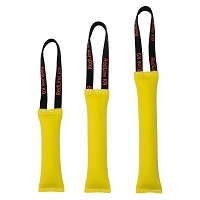 Both ends are braided and finished with high quality brass hardware. 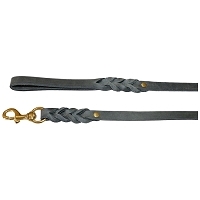 Old world craftsmanship and attention to detail will quickly lead to this becoming one of your favorite leashes.